J+R Group’s recent acquisition in May of 2016, 1901 Main Street consists of 178,000 square feet across 8 floors and is located at the corner of MacArthur and Main Street. 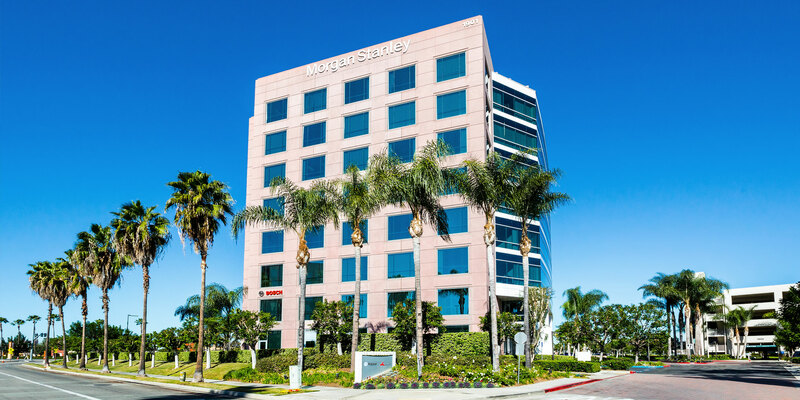 Constructed in 2002, this Class A office property and its 5-story parking structure, which is now equipped with the first, solid solar canopy in Orange County, are situated on 4.8 acres of land. 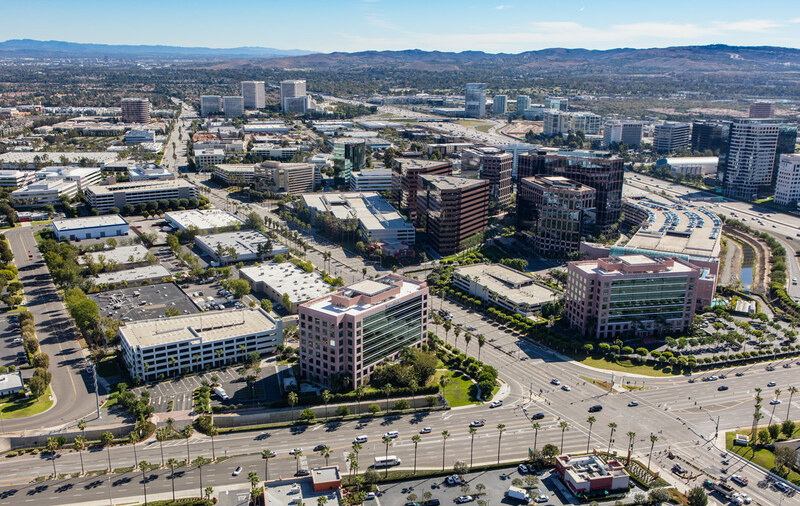 Across this high-profile intersection from John Wayne International Airport, 1901’s location is one of, if not the most desirable in Irvine Business Complex. Walk-able amenities include Starbucks, Equinox Sports Club, and numerous fast casual options an adjacent retail center. With its perfect location in Irvine, 1901 Main Street's on-site capital improvements include a recent energy-efficient lighting retrofit and the addition of ten charging stations for electric vehicles. Between drivers, pedestrians and air travelers, 1901 Main Street’s prominent rooftop signage is viewed by 35 Million people annually and highlights notable tenants Morgan Stanley, Synaptics, Inc. and Robert Bosch.